From the very beginning of Kaiken in 2002, our singular aim has been to produce the best reflection of Mendoza’s finest terroir. Today, we are proud to introduce Kaiken Mai, a superb new wine and the result of a perfect collaboration between climate, soil and the artful skills of Winemaker Aurelio Montes. Kaiken is the name of a wild goose that crosses the Andes mountains between Chile and Argentina. Aurelio Montes has done the same to make this wine. 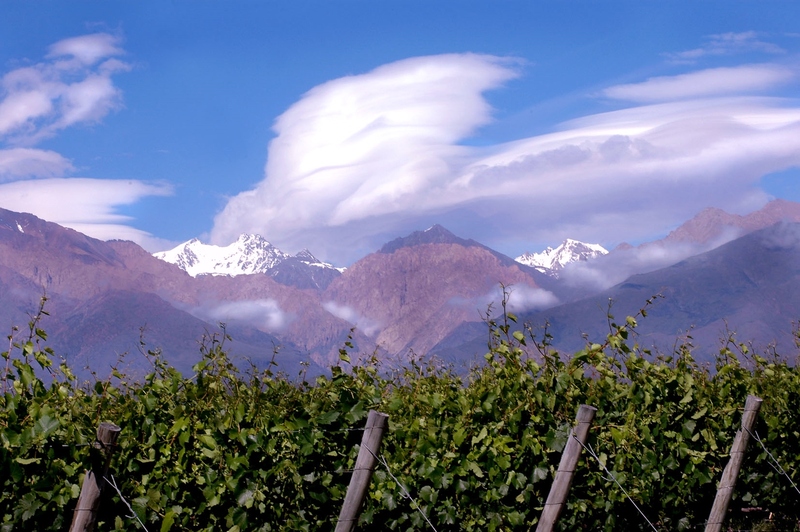 Kaikens have existed since very old times, when the native Pehuenche Indians were the only inhabitants in Mendoza. They are an integral part of the land and our culture today. For this, we pay tribute by using their language to name the FIRST of our icon wines from Argentina. MAI means “FIRST” in Pehuenche dialect. AGING: 100% aged in new French oak barrels for 18 months. The wine is of an intense purple color; on the nose it has clear mineral notes that are combined with black fruits, cassis and cedar while its French oak aging adds some sweet cocoa hints. On the mouth it’s a wine of great structure and power, both bold and persistent. The alcohol is in perfect harmony with the wine’s acidity, which is evident on the elegance and softness of its finish, thanks to the quality of the 80 year old vines from Vistalba that are the heart of this beloved Malbec, our best so far. The wine is ready to be enjoyed now and has a cellaring potential of fifteen years.